Music sounds better with some extra oomph. This sub makes sure the low end doesn't get lost in the mix. By buying this product you'll earn up to 346 Rewards points. 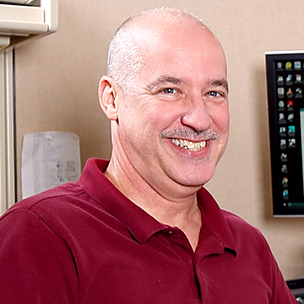 Even background music sounds better with some extra oomph when you run a bar, restaurant or retail store. 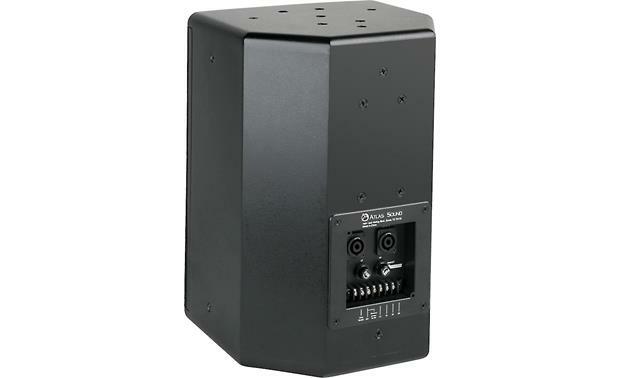 The Atlas SM8SUB70 is an indoor, surface-mounted 8" subwoofer that ensures the low end doesn't get lost in the mix. The subwoofer is housed in a durable, sealed wooden enclosure that can be fly-mounted from the ceiling or wall-mounted using an optional bracket. The speaker features a barrier strip for 70- or 100-volt wiring, and an 8-ohm bypass setting with lockable Speakon™ connections. 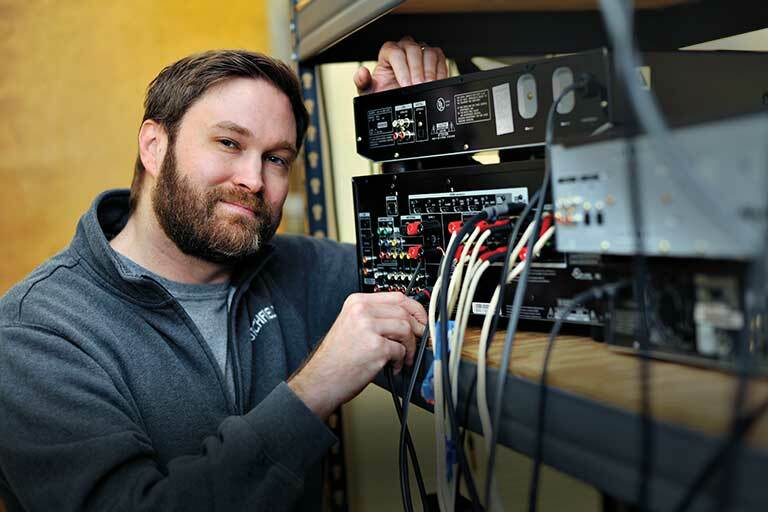 Overview: Atlas Sound surface mount speakers are designed for commercial, professional, and residential applications. 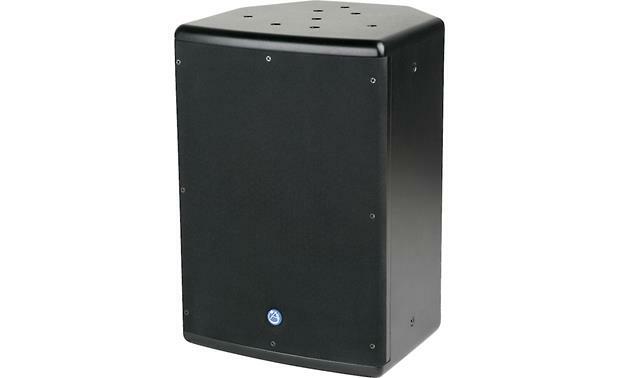 The SM8SUB70 8" subwoofer can provide extended low frequency response, especially when used with smaller full-range speakers. 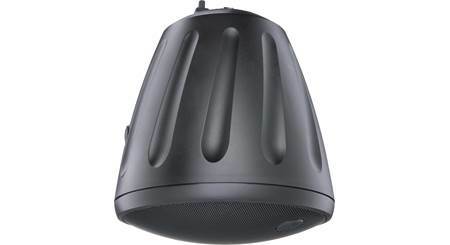 This versatile speaker can be mounted in a wide variety of ways and places. 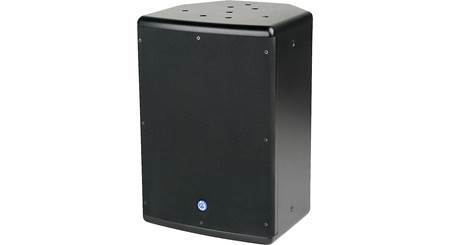 Construction: The Strategy Series surface-mount SM8SUB70 subwoofer is mounted into a multi-angled, 915 in³ wood enclosure with a durable black, rough-coat painted finish. It also has an attractive, heavy-duty metal grille assembly. Driver: The Atlas Sound SM8SUB70 is equipped with a long-throw 8" paper cone woofer. The woofer features a 120Hz, 18dB/octave, three-pole passive crossover, which eliminates localization, and provides even coverage throughout the room. 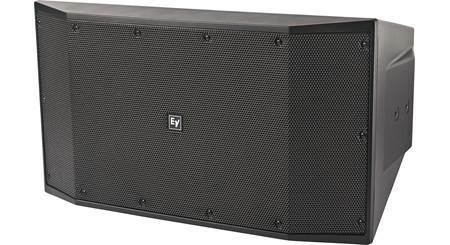 Speaker Placement: The speaker is wedge-shaped, which provides a number of placement options. You can place the speaker on a flat surface, wall mount it using the optional SM8CBKT bracket, or suspend it using the multiple fly points provided (1/4" 20 inserts). The inserts on the top, bottom, and back of the enclosure can also accommodate Omnimount brackets (Omnimount 30 series is recommended). Wall mounting lets you use the natural boundary effect to increase the overall output by 3dB (adjacent to one wall), 6dB (two walls), or 9dB (in a corner near the ceiling). 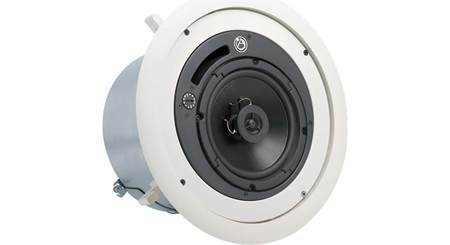 Searches related to the Atlas SM8SUB70 8" commercial indoor surface mountable subwoofer.